Black cohosh was first used for medicinal purposes by Native Americans. 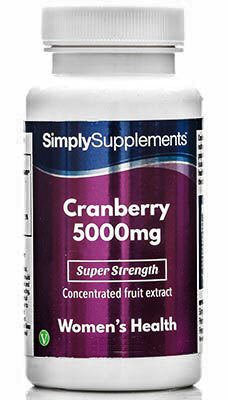 It has since become a staple in women’s health supplements after its popularity grew in Europe in the 1950’s. Why Take Black Cohosh Tablets? 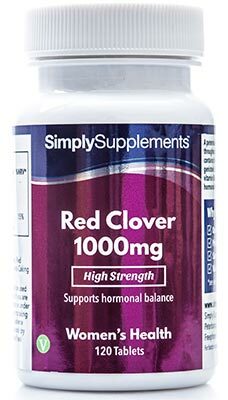 Our black cohosh supplements are specifically designed to help support the body and relieve symptoms of menopause; making them perfect for women. Although it sounds scary, menopause is nothing to worry about. It is a natural part of aging and usually takes place around the age of 40. 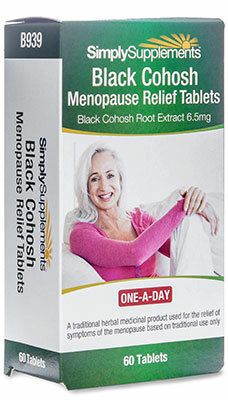 Black cohosh tablets may greatly benefit female customers who have begun to feel the symptoms of menopause and would like natural extra support in relieving pain or discomfort. 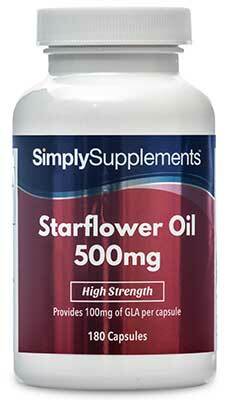 This dietary supplement contains 6.5mg of black cohosh extract, which is taken from the root of the plant. It is believed by many medical professionals that the chemicals contained within the roots, called isoflavones, are what help provide the potential health benefits. 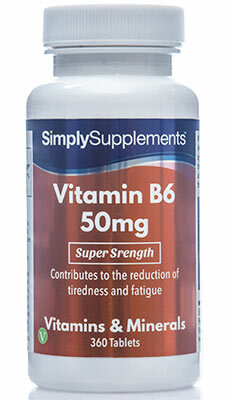 The high quality standardised extract contained within this supplement is equivalent to around 30 – 55mg of regular black cohosh, making this one of the most potent and effective supplements available. We also conduct rigorous and in-depth quality controlled testing at every stage of the manufacturing process for all of our supplements. 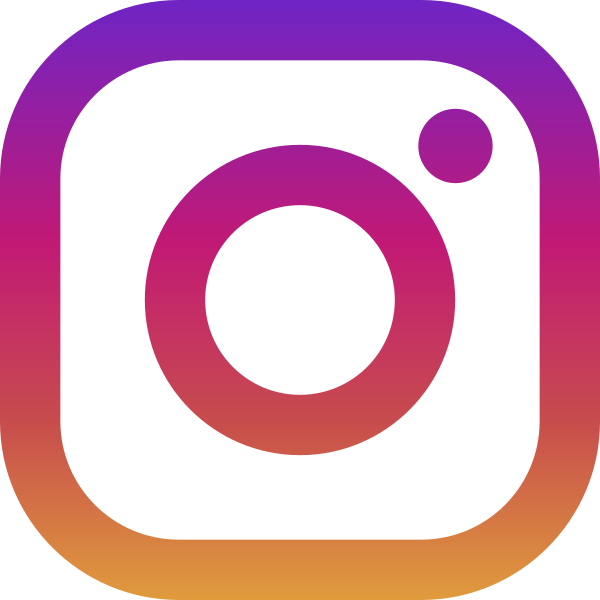 This ensures that each and every single of one of products meets the required level of quality expected by our customers. To ensure our supplements are the best on the market, all our products are manufactured within the UK to GMP standards. Take one tablet daily. Tablets should be taken at the same time of day if possible (morning or evening). Swallow the tablet whole with some water or other liquid. Do not chew the tablets. Do not exceed the stated dose. Store in a cool dry place. Keep away from children at all times. Do not use if the seal is broken. 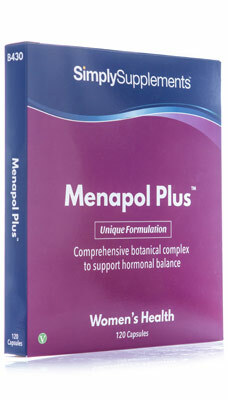 For a full list of uses and cautions please read the Patient Information Leaflet for Black Cohosh Menopause Relief.